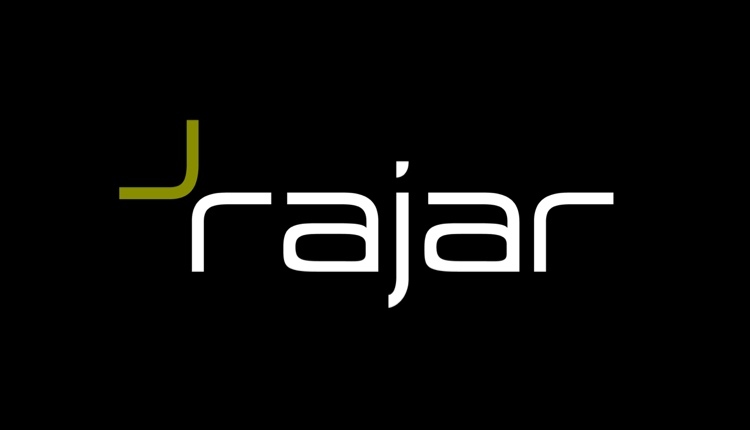 Official listening figures for UK radio stations have been delivered by RAJAR to subscribers. The topline information will be made public just after midnight (Thursday morning) with headlines and graphs available here at RadioToday. Changes this quarter include new reporting names for Hits Radio (from The Hits/Key 103), Key Radio (from Key 2), Sun FM Radio (from Sun FM) and Nation Radio (from Thames Radio). There are also revised TSAs for Global’s new Lancashire station 2BR (from 583,041 to 305,113), Stray FM (from 140,780 to 278,935), Sam FM Bristol (from 651,314 to 819,721), The Breeze (Yeovil/ Shaftesbury and Bridgwater) (from 337,104 to 470,725) and Sam FM South Coast (from 1,771,373 to 2,173,599). UKRD’s total is also down from 3,183,810 to 2,782,160. Look forward to seeing the results. Interested in seeing the RAJAR figures for BBC Sussex and Surrey. I am planning big changes in Guildford and Brighton. The team have been badly let down by BBC management and the local listeners have been demanding the line-up to be freshened up with broadcasters who know the individual counties and we will be providing this!